Dated 10-11th June 1978. 103 page magazine size programme in French text only. Dated 10-11th June 1989. 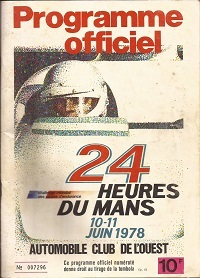 82 page magazine size programme in French text only. Dated 9-10th June 1979. 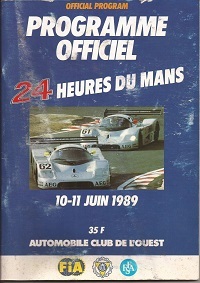 96 page magazine size programme in French text only. 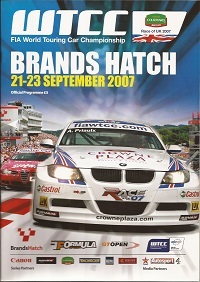 Held at Brands Hatch on 21-23rd Sept. 2007. 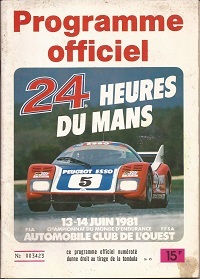 & featuring Priaulx, Muller, Zanardi, Larini and more. In full colour and in great condition. Dated 13-14th June 1981. 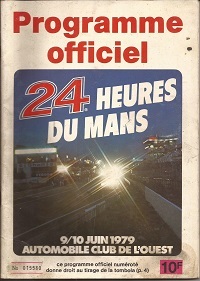 80 page magazine size programme in French text only. 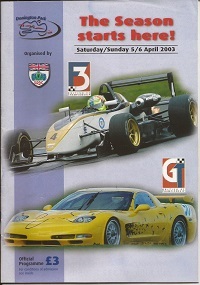 Held at Donnington on the 5-6th April. Featuring Karun Chandhok, Scott Speed, Nelson Piquet Jr. and more. In good condition.